Step one: Keep your cool! Once fish disappear in green water, we often act with a sense of urgency. We tend to overcompensate with large water changes and other big ideas. 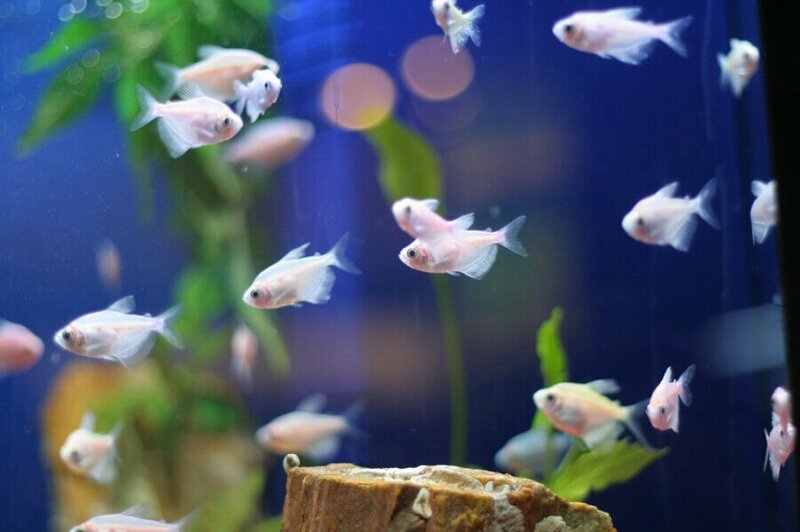 In most cases sudden BIG CHANGES in the aquarium have negative consequences. The larger the change, the greater the resulting biological imbalance. 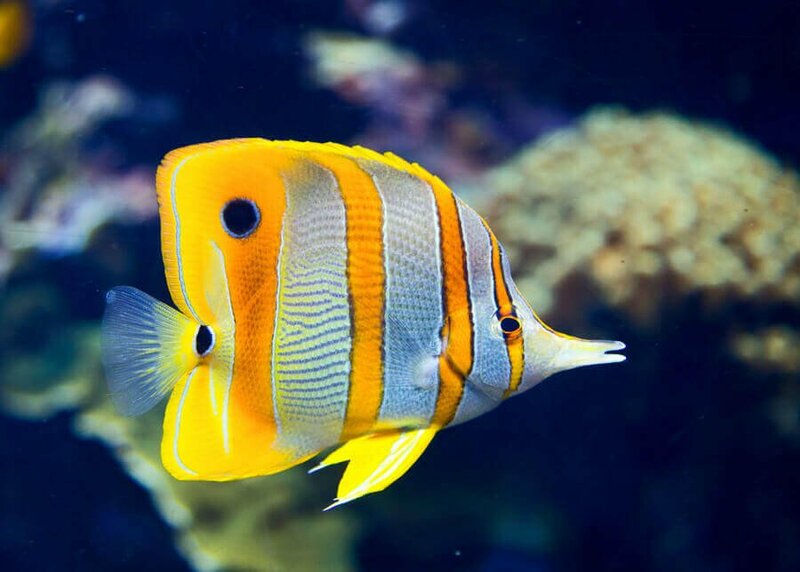 Small, gradual actions allow for the fish tank to adjust more quickly to the biological changes. The most immediate threat of green water is oxygen depletion. 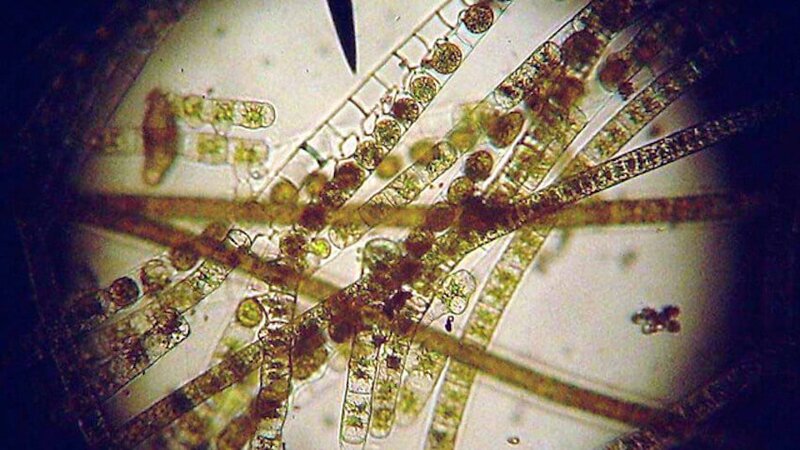 Green water is a free-floating algae bloom and algae takes up oxygen just like any other plant. 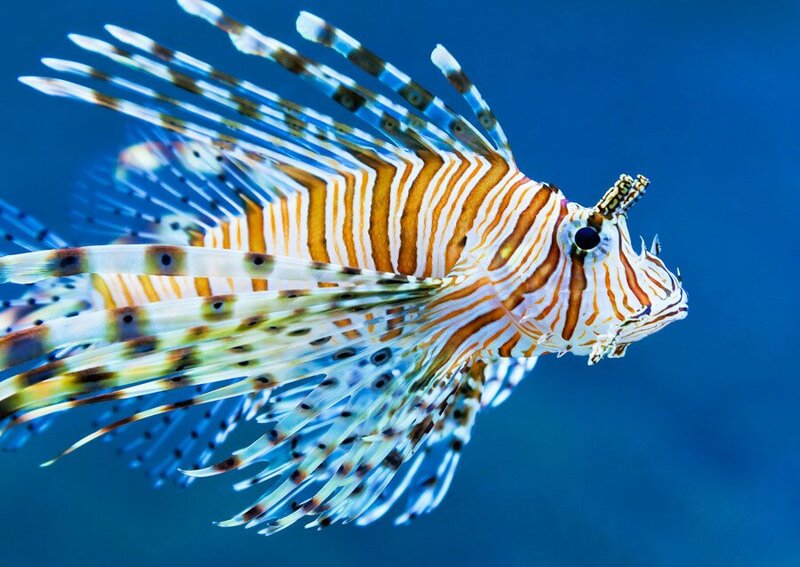 Creating surface agitation in the aquarium can easily increase oxygen levels. Adjusting the filter return to increase surface water movement will increase available oxygen in the tank. 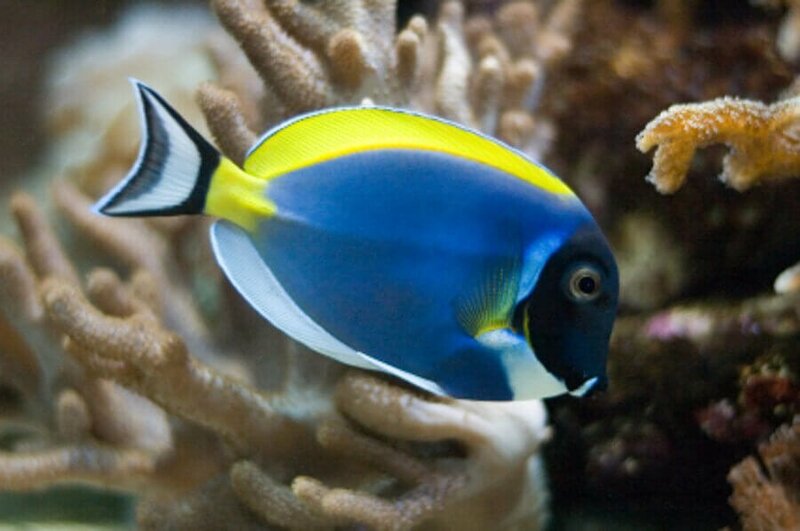 Further, the tank temperature can be lowered a few degrees increasing the water’s capacity to hold oxygen. Keep water changes at about 15 – 20% every other week. 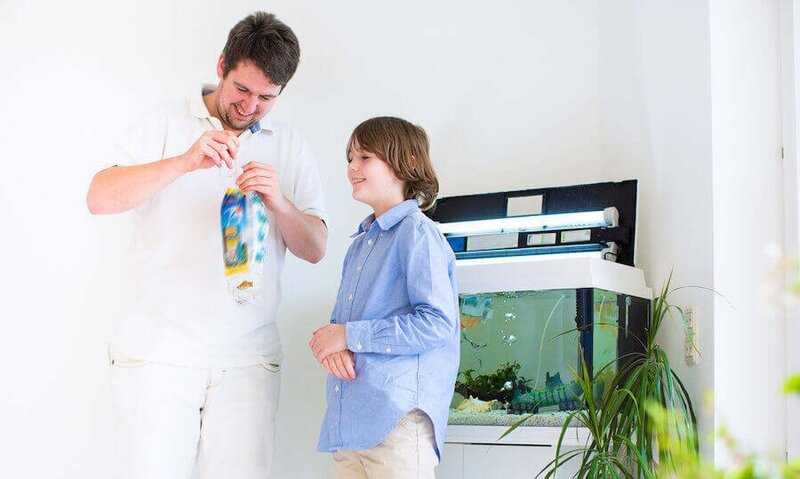 Remove waste from the tank with an aquarium siphon. Remove nitrates, as this is the primary food source for algae. Cut feeding to once every other day. Don’t feed more then the fish can eat within about one minute. Decrease the lighting period to no more then 6 hours per day. 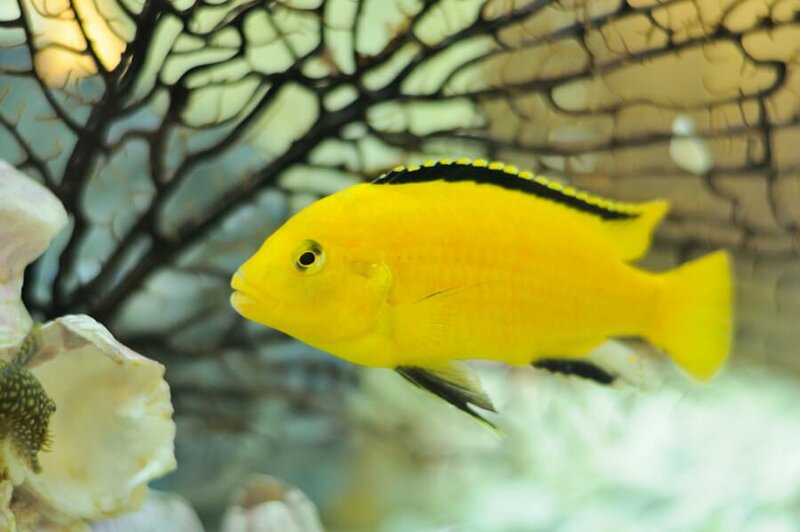 Following the steps above will put your aquarium on a path to recovery. 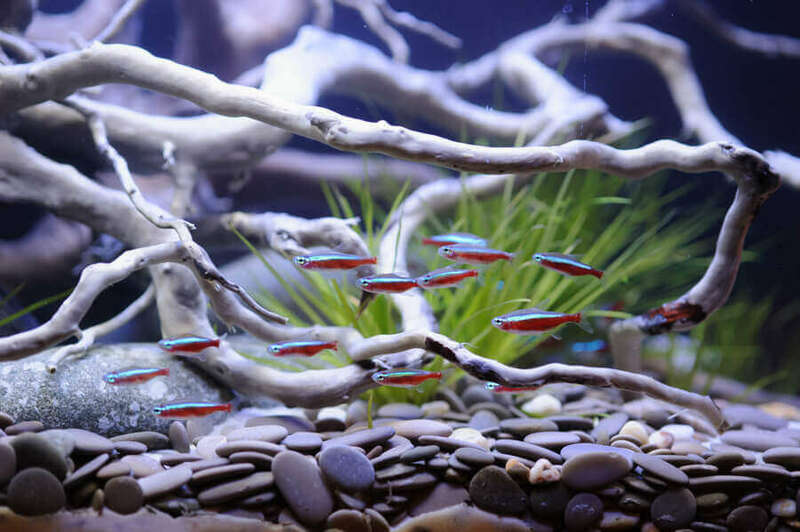 Once the tank has cleared up future green water outbreaks can be avoided by limiting the amount of waste in the aquarium and keeping nitrates as low as possible. With stone fillers you mean gravel? Feeding every other day is a start, make sure you feed no more then what the fish can eat within one minute. Water changes should not exceed 10% per week. I cleaned my tank last night and my tank water is still green, could it be because i am over feeding? Not uncommon when you start a new aquarium, waste accumulates, setting the table for all kind of issues. Algone will assist in reducing waste, reduced feeding, increased aeration will do the rest. Refrain from large water changes, little but more frequent is better. Go here to read more about nitrates, and check out this article too. 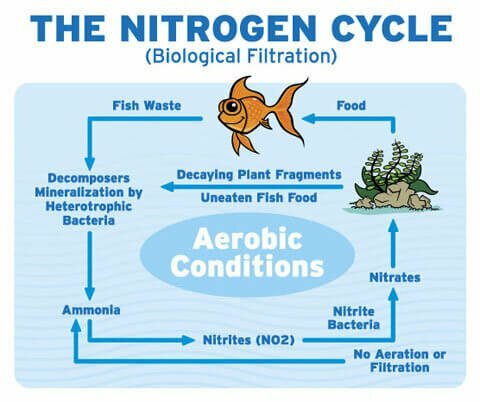 Also check out our article about the nitrogen cycle for a better understanding of nitrate in the aquarium. 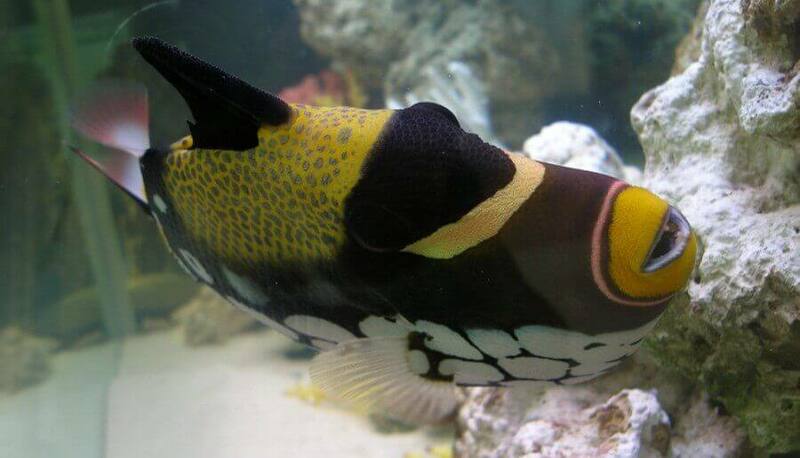 My fish tank is green, not the water, what can i do so my fish tank don’t turn green any more. The article above is a quick reference. 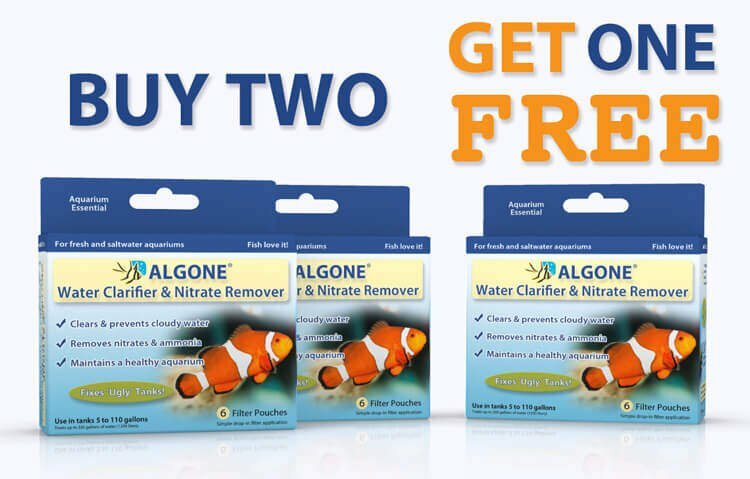 We have a much more detailed article available at https://www.algone.com/green-aquarium-water If you have any questions, please contact us through email, or call our customer service team. Give done everything. To clear green cloudy water and sometimes. It’ll. Clear up some and now its being a pain and wnt. Need help w this one. 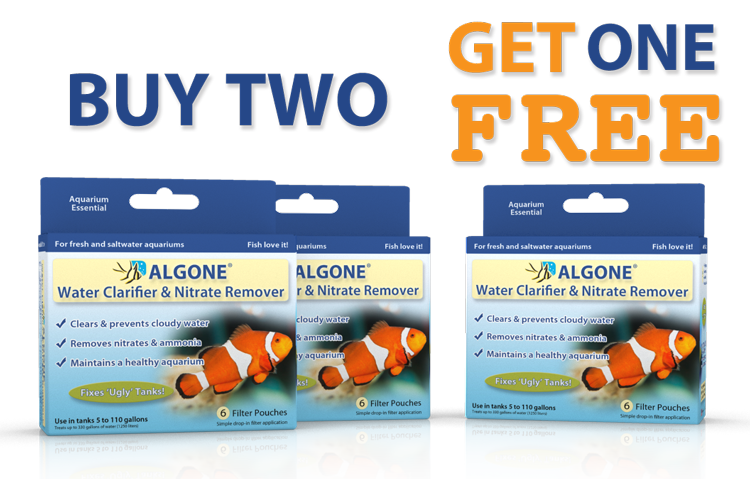 Algone is an effective aquarium water clarifier and nitrate remover. To learn more and purchase go here. The best chemical to maintain good health is probably the ones that prevent issues. The term chemical of course used loosely here, but activated carbon, water conditioners, and products like Algone, literally anything that removes waste and pollutants.